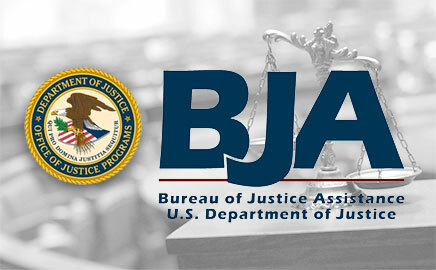 COPS — the Office of Community Oriented Policing Services is the office of the U.S. Department of Justice that advances the practice of community policing in America’s state, local and tribal law enforcement agencies. 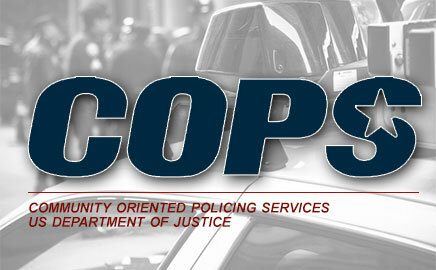 COPS does its work principally by sharing information and making grants to police departments around the United States. The Toolbox contains the following useful tools that can assist you with uniform protocols, examples of MOU’s/MOA’s, interactive resources, and other important tools that can assist in enhancing community justice systems. Our experts are full of valuable knowledge and information and can help answer your questions or point you in the right direction to find answers. Find creative suggestions and approaches to developing effective partnerships & teams. The Clearing House provides access to best practices and lessons learned, community justice initiatives and relevant resource publications. A collection of Public Laws, Legal Statutes, published articles and recent court cases that have relevance to policing entities and activities. This section is not only a resource but will provide insight into the design and intent of the law.